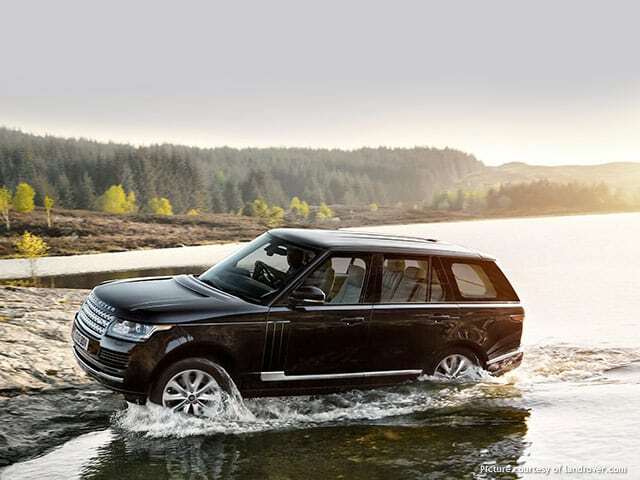 The Land Rover Evogue is a super balance of refinement and capability. 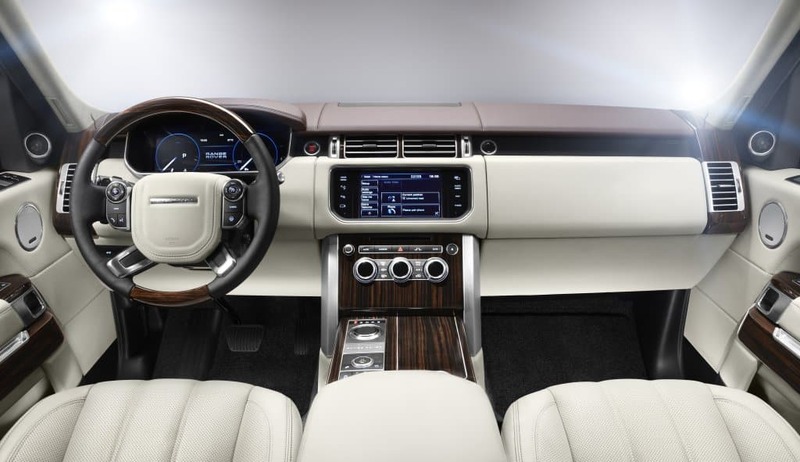 It features Dark Atlas grille surround, Atlas grille mesh and ribs while the interior of the Rover consists of such refinements as Perforated Oxford leather seats. Increased variability – giving a panoramic view of the exterior via the touch screen. Its optional surround camera helps you with various maneuvers such as parking by a kerb, getting in or out of junctions or trying to fit into tight spaces. Soft Door Close – No more shutting door noises, this new system helps you start and end your journeys more quiet and smoothly. The control works at the last 6mm of the door travel. Powered Gesture Tailgate – This new feature lets your control the opening and closing with further enhanced technology. The systems enable the driver to control the tailgate from the kerbside without making physical touch. Dynamic Response – By reducing the body lean during cornering, the Dynamic response gives improved handling and comfort to all occupants. The feature is also helpful in those off-road trips. If the Rover detects that you are off-road, the control module reduced the roll compensation level and manages body roll rate which allows the passengers to have more body composure and comfort at lower speed. 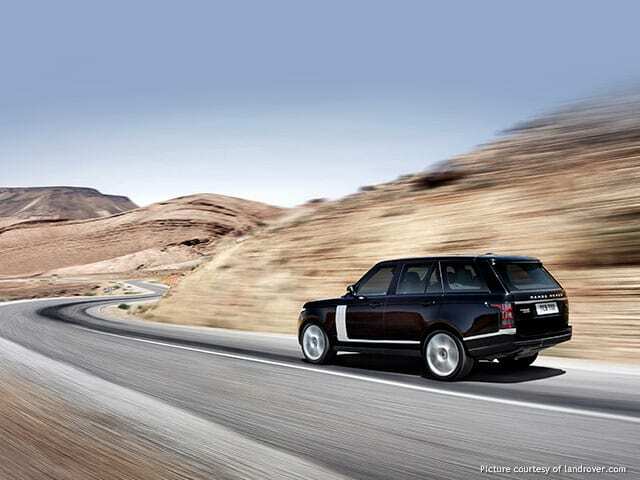 The Range Rover Evogue sprints 0-100 kph in 7.9 seconds. Its top speed is 130 mph and its max torque is 600 Nm. 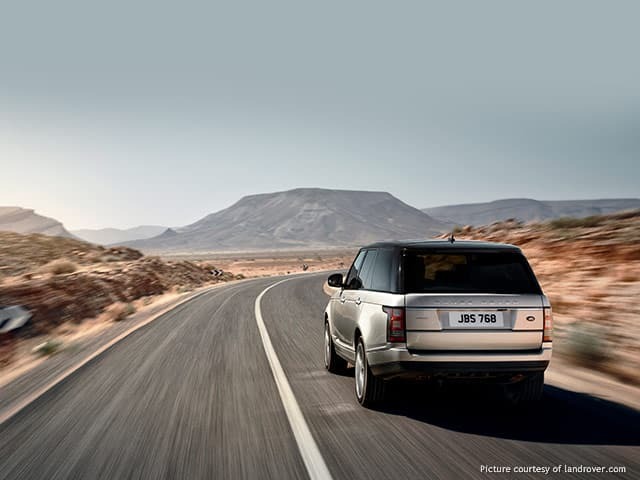 Featuring a v8 engine and an 8-speed transmission the Range rover has CO2 emission as low as 182 g/km on automatic, and its fuel economy combined is 6.9 l/100km (40.9 mpg). 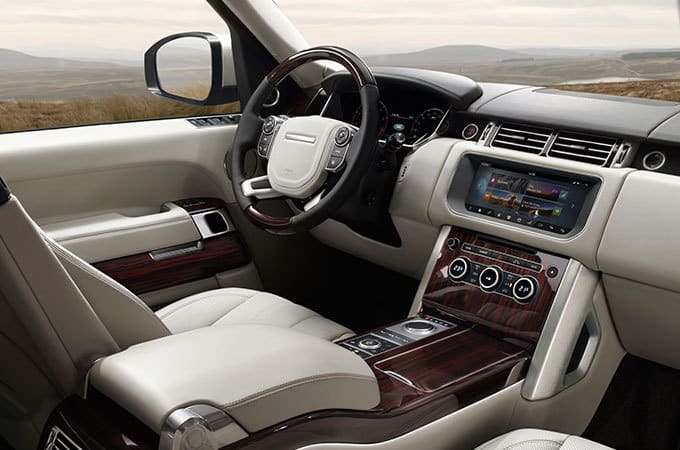 The state of the art technology of the Range Rover keeps all passengers and driver safe, entertained and very connected on every single journey. A number of accessories can be added to the car to make it feel more personal.